Acsorb Activated Clay is made by high quality natural clay after activation treatment, going through the processes of milling, activation, granulation, drying, etc. 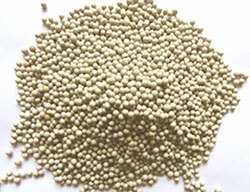 It is round bead in shape, grey in color, becomes brown after adsorption. 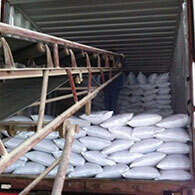 Compared with clay (montmorillonite), it has smooth surface and good mobility. Without sharp corners, it prevents the packing materials from being pierced. 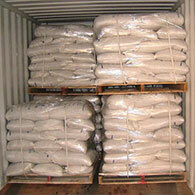 There is no breakage and dusts during packaging, transportation and application. It has a higher absorption capacity than pure clay. Compared with silica gel, it is 100% degradable, obvious environment-friendly product. 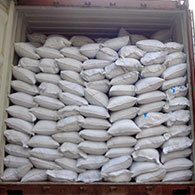 It is non-toxic, without any poisonous substance such as DMF. In addition, it has a lower cost, higher absorption capacity. 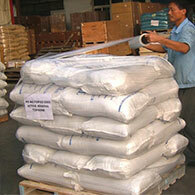 It is an ideal alternative of silica gel. * Cost-effective: it has much lower cost than silica gel. * Smell Elimination: due to its special molecular structure, it can selectively adsorb formaldehyde, gaseous sulfur and other toxic gases. It can be packaged as desiccant sachets in small size, which can be widely used in the fields of industrial products, glass products, garments, textile, shoes, caps etc. It can also packaged as desiccant bags in bigger size, which can be used in containers to protect the cargo from moisture damage in transportation.